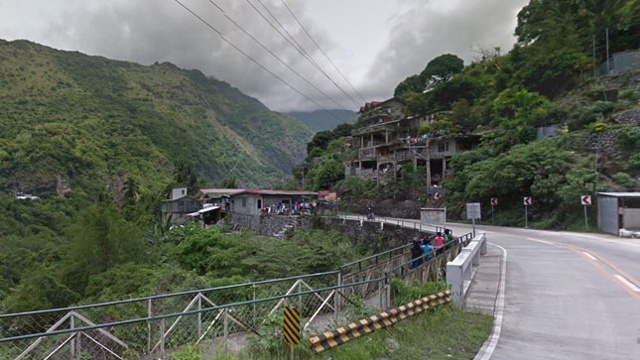 Reconsider passing through these roads in EDSA, Quezon City, and Manila for the next two days. 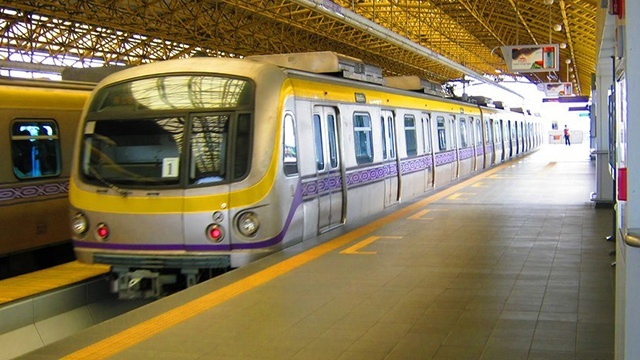 (SPOT.ph) We all want better roads in Metro Manila, but in the process, something's got to give. Every weekend, when the city's roads are supposedly lighter, the Department of Public Works and Highways resumes its mission to improve the roads around Metro Manila. Unfortunately, this results in weekly heavy traffic jams. 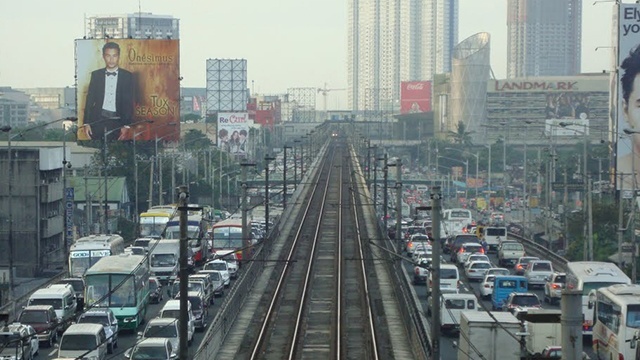 And it looks like this weekend is no exception—the Metro Manila Development Authority announced that certain roads in EDSA, Quezon City, and Manila will be blocked off from motorists to make way for the Department of Public Works and Highways' road repairs. Road reblocking will run from Friday, June 29 to Monday, July 2.